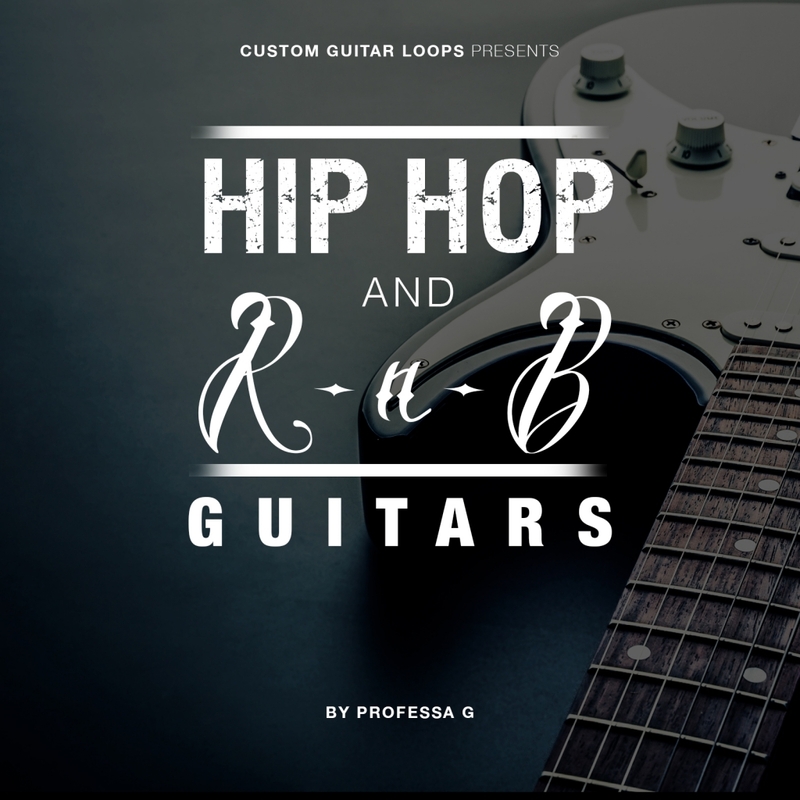 This is a freebie pack with samples from our R&B and Hip Hop, Rage Against the Mechanical, Surf Guitar, and House, Disco and Funk packs. 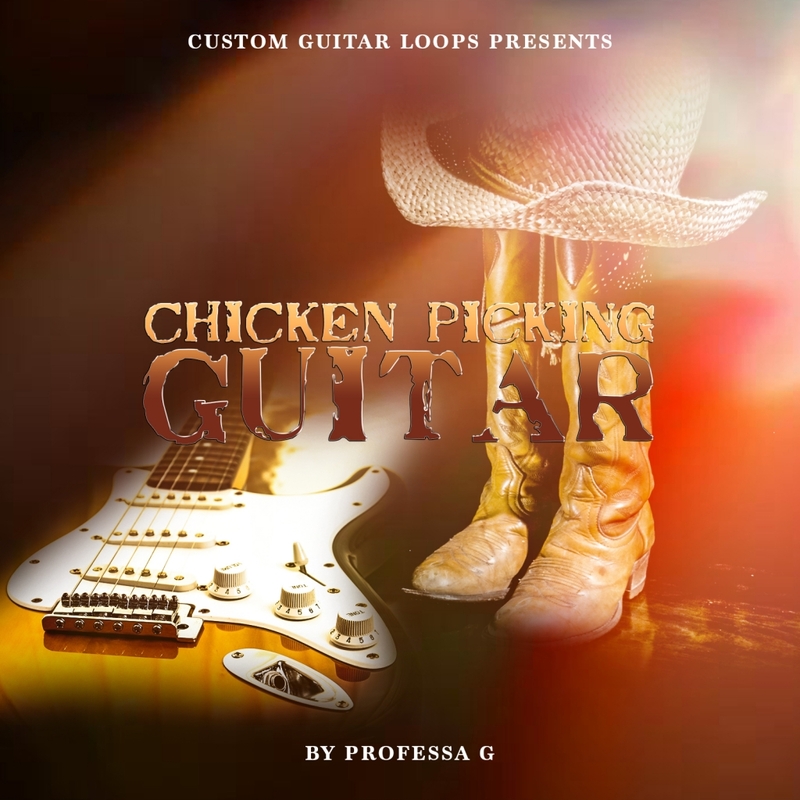 Over 65 high quality guitar samples from each pack, as well as construction kits of multiple guitar parts, are arranged in keys and tempos. 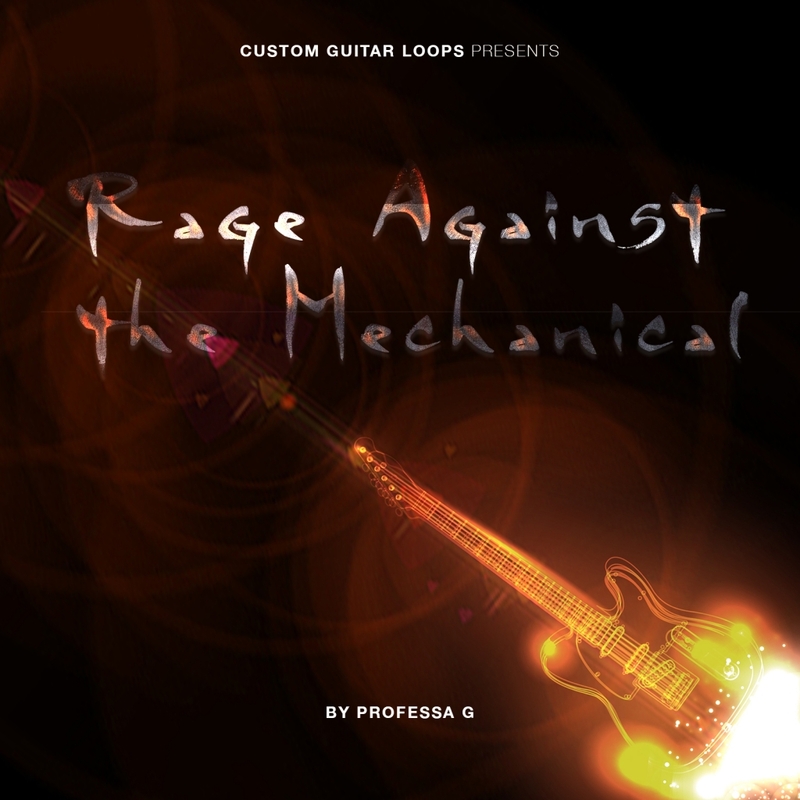 We also included a guitar pack that works with the stock Maschine Project, "Don't Cheat," which is labeled under "R&B guitar; the Edge," for all the Maschine users out there. Of course, you don't need that project to use those samples. See the preview above. 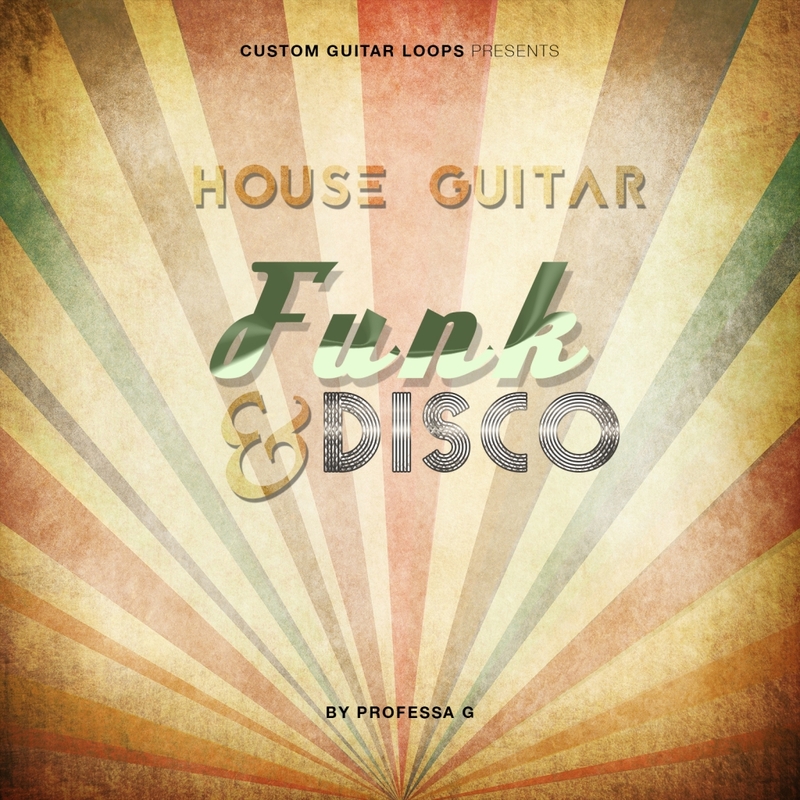 There is also a full-on production Construction Kit from our House Disco and Funk pack, which features not only real guitars and basses, but also vocals, effected vocals, drums, and effected drums. The full mix of the construction kit is also in the sample above. 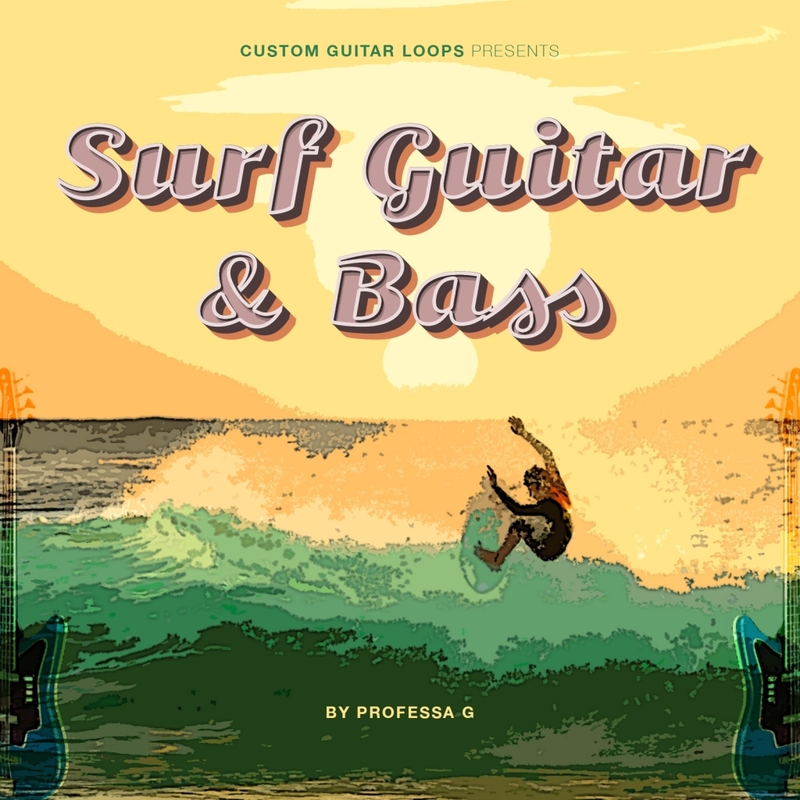 A full music sample from our Surf guitar pack is included in this freebie for you to use in your production, remix, or sample. 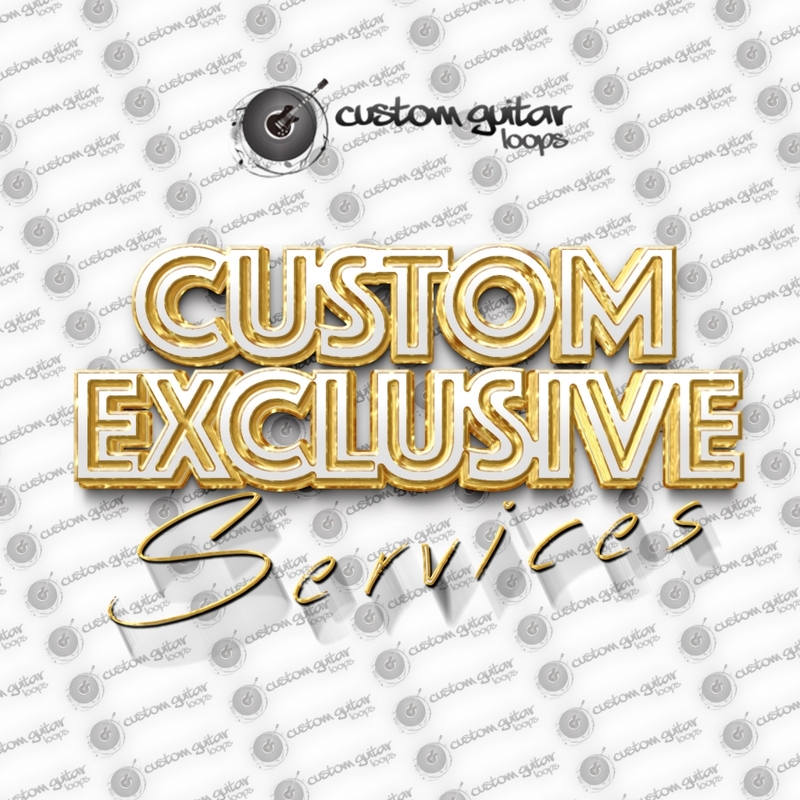 Also, be sure to keep our "Custom Exclusive" services in mind. 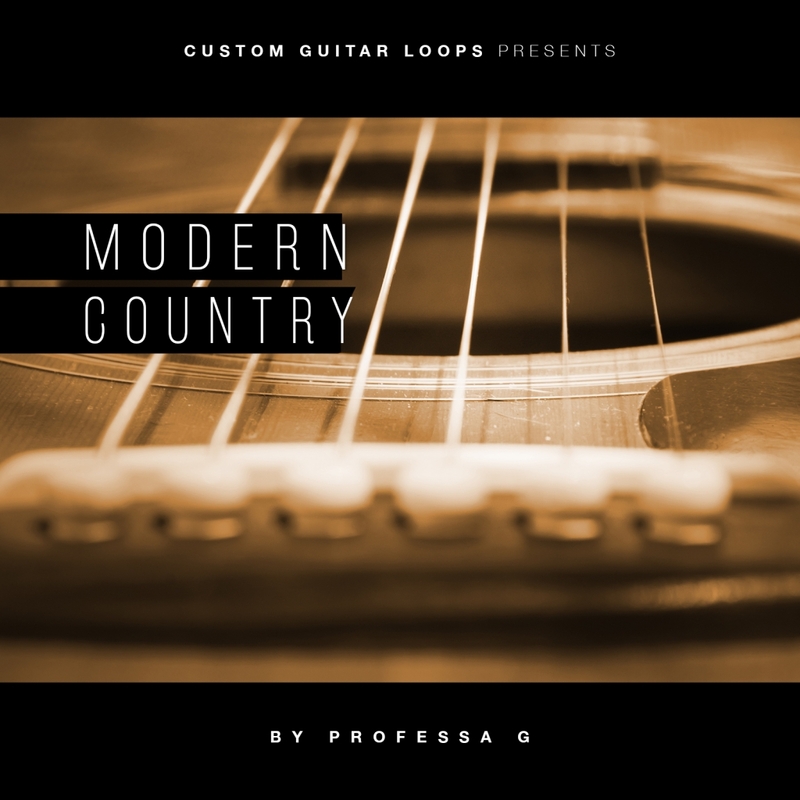 Custom Exclusive loop packs are created by a professional for your project The easiest way to describe our service is to say it's a custom loop pack made exactly for your project. 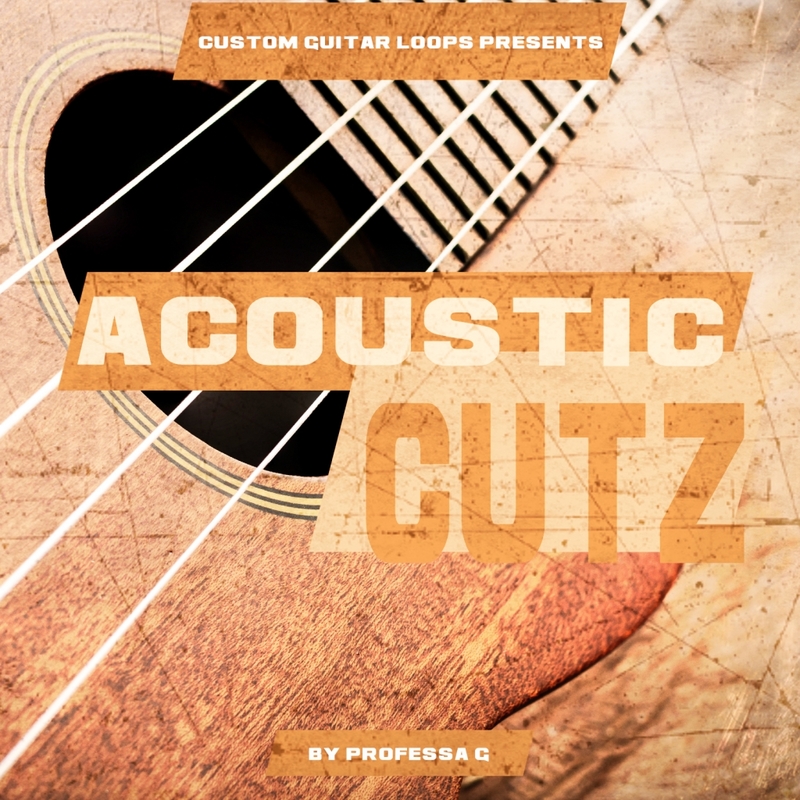 We strive to give multiple choices for each part, including various guitar tones and different effect applications/suggestions. We strive to serve you with a custom written and recorded design to maximize the excellence of every project that grazes our studio. 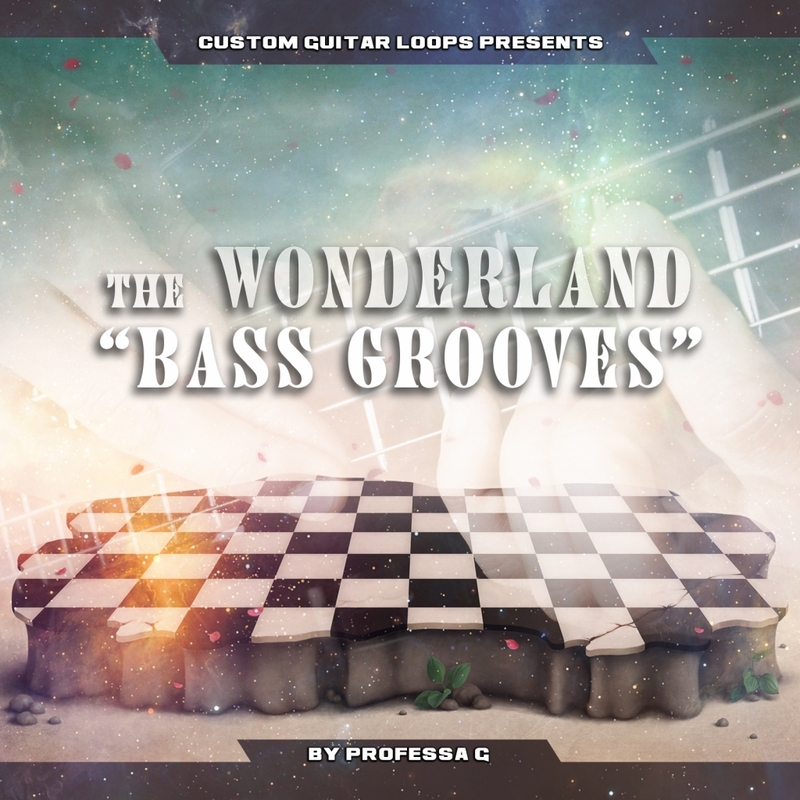 We understand that most producers and DJ's want to have as much creative input as possible, and with our custom loops feature, we produce an environment for just that. We provide maximum creative input. This may be a new concept for some urban producers, but we are confident you will love the results.